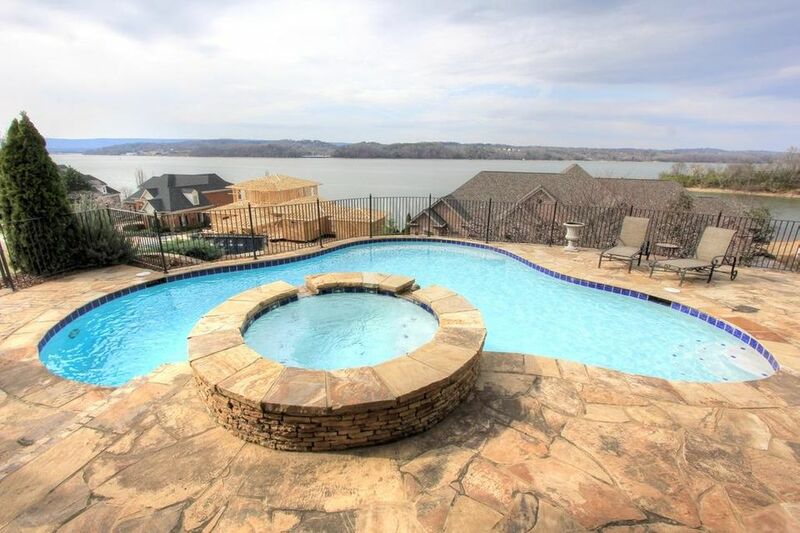 This luxurious home boasts extraordinary lake views. Complete stone and brick exterior showcase curb appeal. The grande entry welcomes you into the luxurious open floor layout. 5br 5. 5b formal dining room. Massive living room with an abundance of natural light. The dream kitchen includes a dacor stove with 6 gas burners, griddle, two ovens, microwave drawer, integrated refrigerator, wet bar with somatic ice maker and wine fridge, and butler's pantry. Lake and pool views from almost every window. Step outside to the entertainer's dream. Spacious covered deck with stacked stone fireplace, outdoor grill, and overlooks the relaxing hot tub and refreshing swimming pool, and captivating lake views. 3br 3. 5b on the main level. Relaxing master bedroom and ensuite. 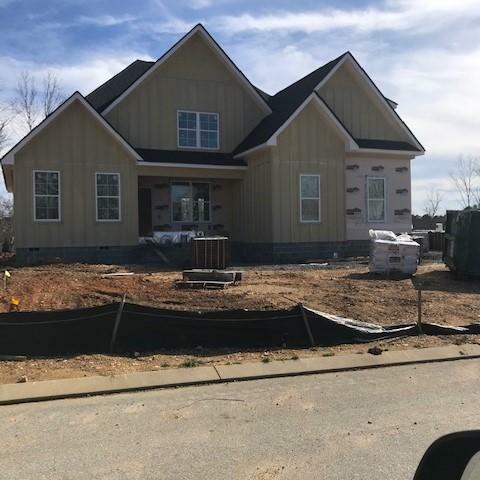 Riverbay estates located off 58 hwy is a new development with large lots which are very hard to find in new construction, scenic views and some lots have lake views. 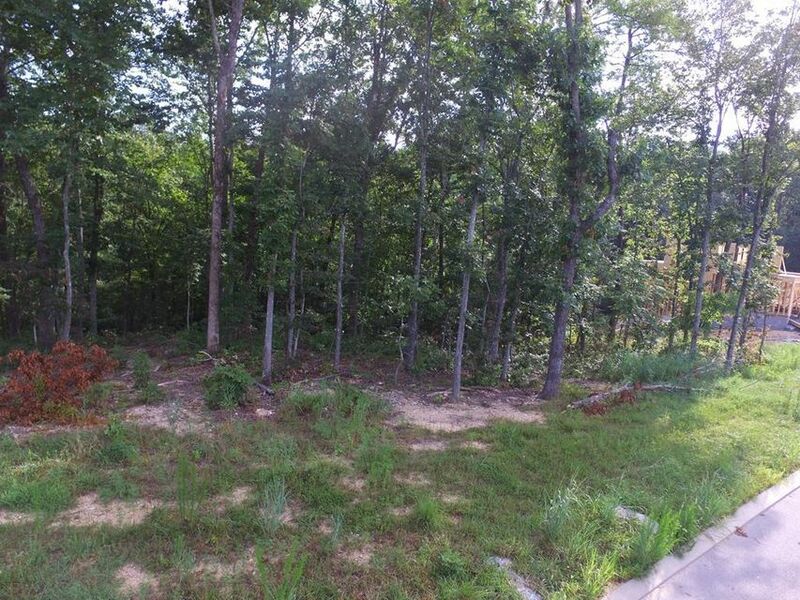 Convenient to downtown minutes to lake access. Floor plans are very livable and are open concept floor plans.